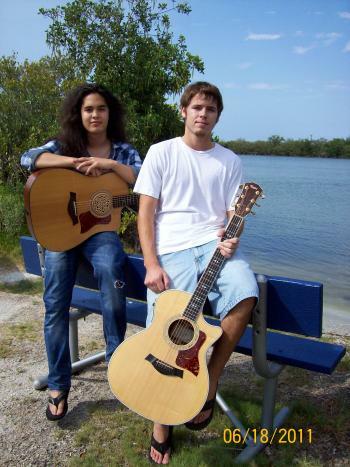 Formed fairly recently, Smoke n' Oak is a singer/songwriter acoustic group. Adam van den Broek (Vocals/Rhythm Guitar) and Kraig Hupfer (Lead Guitar) combine musically to form a mellow, retrospective take on acoustic music. 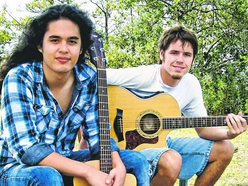 Friends from high school, the duo started writing music in August of 2010 and hasn't stopped since. With two CD's currently available, and a third on the way, Smoke n' Oak hopes to earn your support as they continue to write and perform in the years to come.